Thurston County Public Health has lifted the toxic algae-related advisory for Summit Lake. All sample results for the last two weeks show that toxin concentrations in the water are less than one microgram per liter, the level of public health concern. The highest sample, taken May 4, measured at 354 micrograms per liter. This is the first time elevated toxin levels, more than one microgram per liter, were documented at Summit Lake. 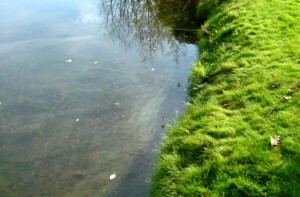 The toxic algae advisory has been lifted for Summit Lake. Residents and visitors can once again resume water use in their homes and the boat ramp will reopen Thursday, June 28. “We are delighted to be able to lift the health advisory right before the 4th of July holiday weekend, but we want to make sure resident’s know to purge their household plumbing systems first before resuming water use,” said Schelli Slaughter, Director of Thurston County Public Health and Social Services Department. Instructions on how to do so are included on the Thurston County Public Health Department website. Since May 8, Summit Lake has been under an advisory recommending no consumption or use of the lake water for the roughly 400 homes that surround the lake. Most Summit Lake residents use the lake as their drinking water source. The Department of Fish and Wildlife also closed the public boat ramp in response to the advisory, but will reopen the ramp Thursday, June 28. The Health Department received some information from residents concerning dead deer and geese at the lake during the bloom. The county responded to the reports but did not observe, collect, test, or find evidence confirming the reported deaths were related to the toxin. The Washington State Department of Fish and Wildlife were not able to confirm any of the reported animal deaths were directly related to the toxin. “Fortunately there were no illnesses or fatalities, of either people or pets, attributed to the toxic algae at Summit Lake,” said Dr. Rachel Wood, Thurston County Health Officer. Since May 10, the Health Department has made safe drinking water available to Summit Lake residents with the support of the Thurston County Food Bank, Summit Lake Fire Station 93, Camp Thunderbird, and area volunteers. The alternative water distribution system at Camp Thunderbird will remain open until 7:00 p.m. on Friday, June 30. Residents and visitors to Summit Lake can now enjoy the water over the holiday weekend. 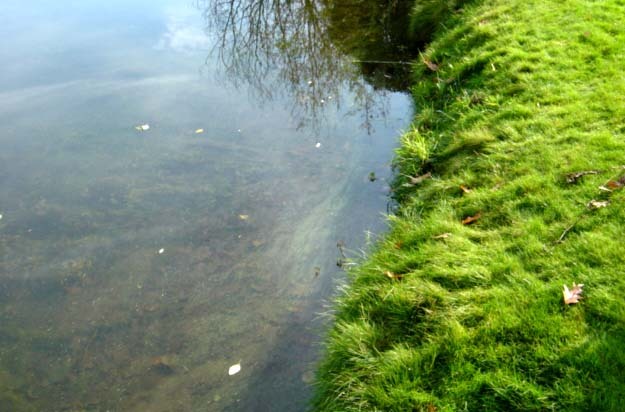 Residents can report any new algae blooms and sign up for email updates and advisories for Summit Lake by calling Thurston County Public Health at (360) 867-2626. Summit Lake residents have formed a Water Quality Team to discuss their options moving forward. 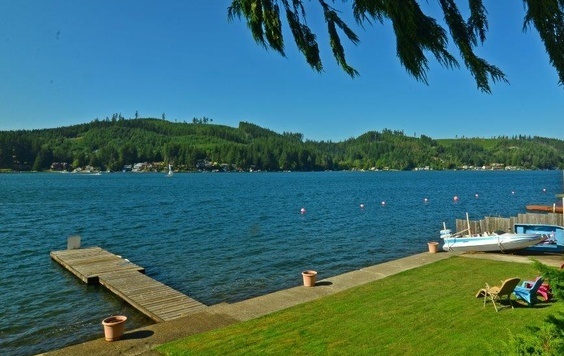 The Thurston County Board of Commissioners, together with the Health Department, are considering lessons learned and looking at long-term strategies to support the residents of Summit Lake in their efforts to maintain healthy and safe water. For more information about blue-green algae and the County lakes program, visit the County’s Blue-Green Algae Advisories website.